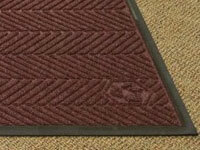 Legacy Scraper/Wiper Entrance Mat - 3/8"
Waterhog entrance floor mats are one of the industries most popular and well regarded entrance floor mats. 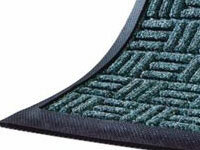 The revolutionary design of Waterhog Floor Mats has developed this series of Waterhog Mats from commercial matting to also be used in residential floor matting applications. 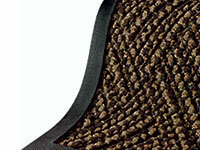 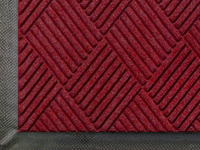 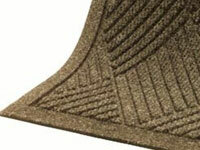 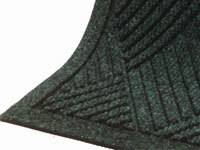 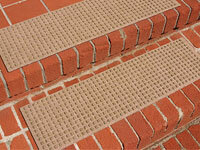 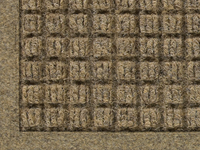 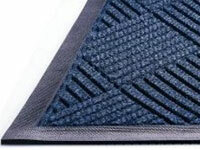 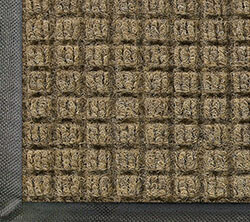 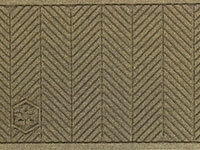 The Waterhog floor mat brand has been developed into several different styles of floor mats.